If a customer decides to cancel their purchase after paying, how do they get refunded? A refund is the responsibility of the Merchant Partner. Please find a recap below of the PayPossible Terms of Service regarding Refunds. Yes. We understand a refund may be necessary once the Purchase Order has been completed. Select the loan in which the Order is associated to. Select 'Refund' in the top-right of Order. As defined in our Terms of Service Section 4.2, Refunds to Merchant Customers. 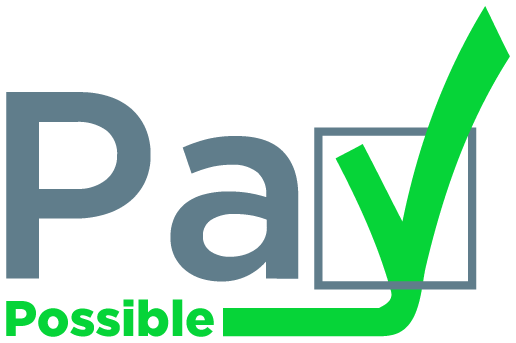 Any refund(s) owed to a Merchant Customer for the goods and/or services provided by the Merchant deriving from a transaction that had been processed by PayPossible are the responsibility of the Merchant. Any PayPossible fees originating from the original transaction (see Section 4.1) is non-refundable. Therefore, the Merchant is responsible for refunding the total amount paid by the Customer to the Customer. This amount would be the Gross Purchase Price plus any applicable taxes and/or fees. Should a Merchant Customer submit a claim with their financial institution, including but not limited to a R10 Return Code (Unauthorized Transaction), regarding the transaction between the Merchant Customer and the Merchant, then PayPossible has the right to debit the Merchant’s bank account for the amount due to PayPossible should PayPossible be out-of-pocket for any costs associated with the transaction.